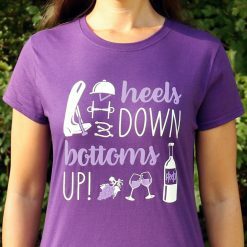 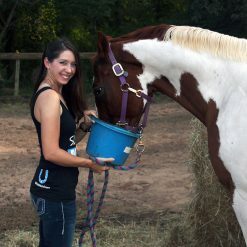 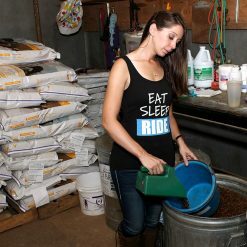 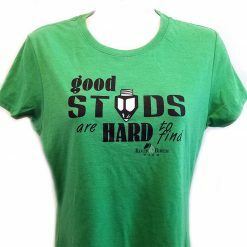 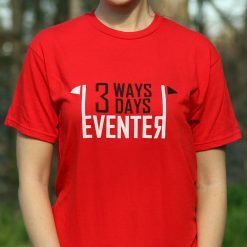 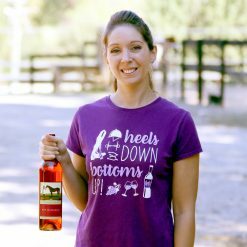 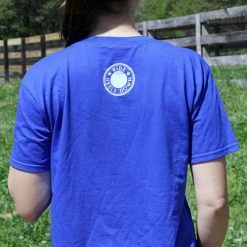 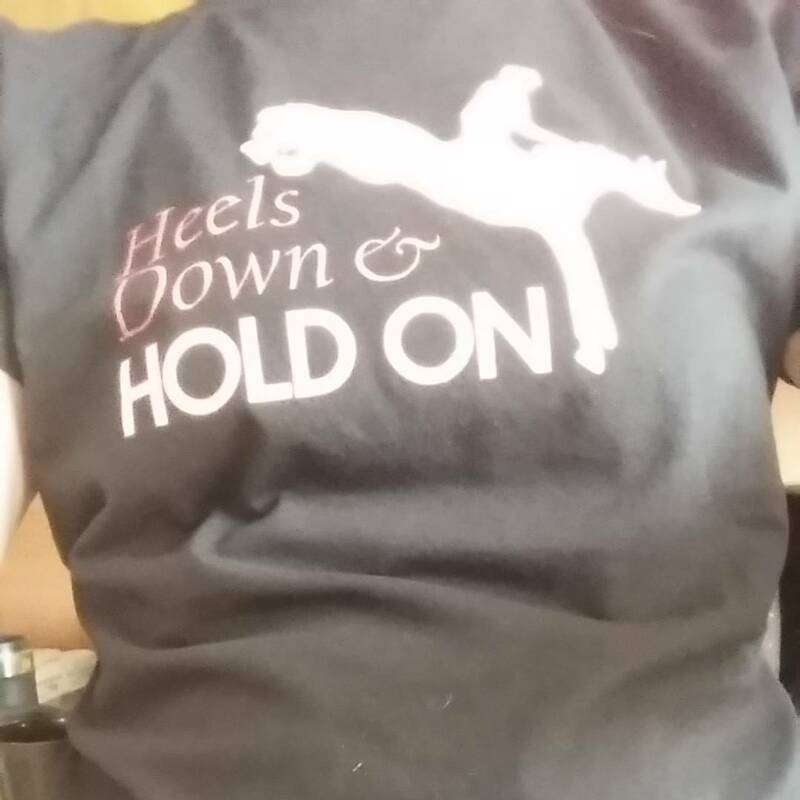 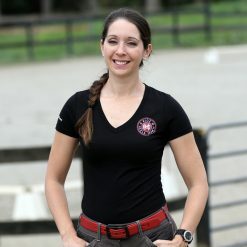 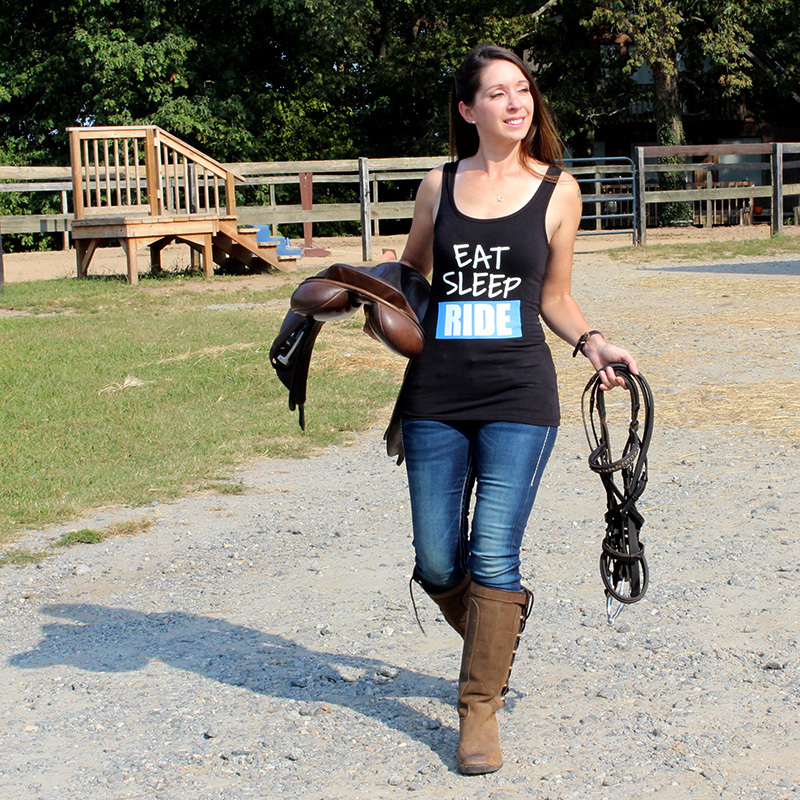 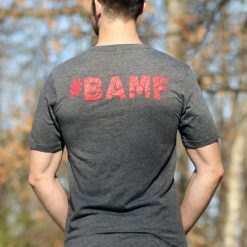 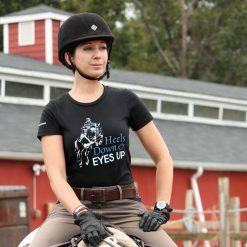 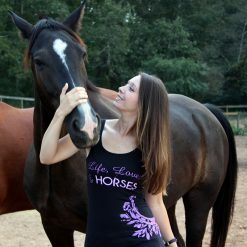 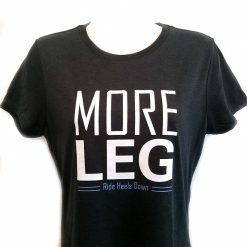 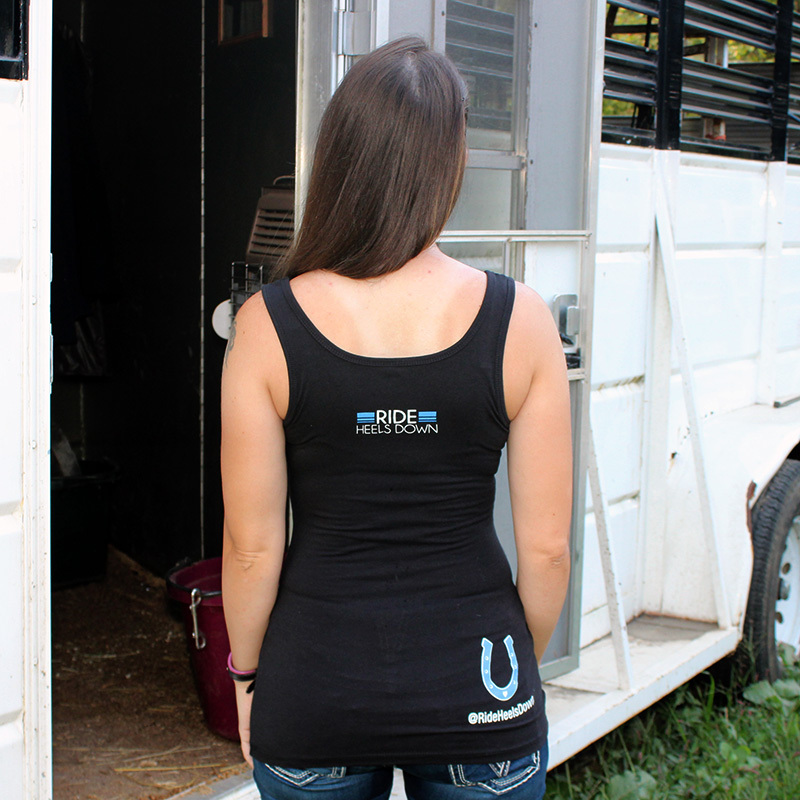 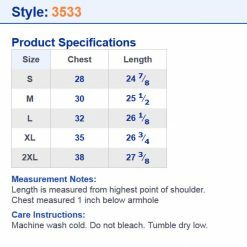 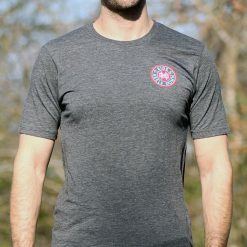 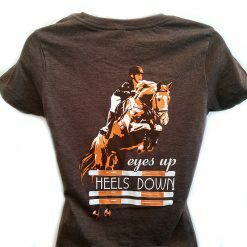 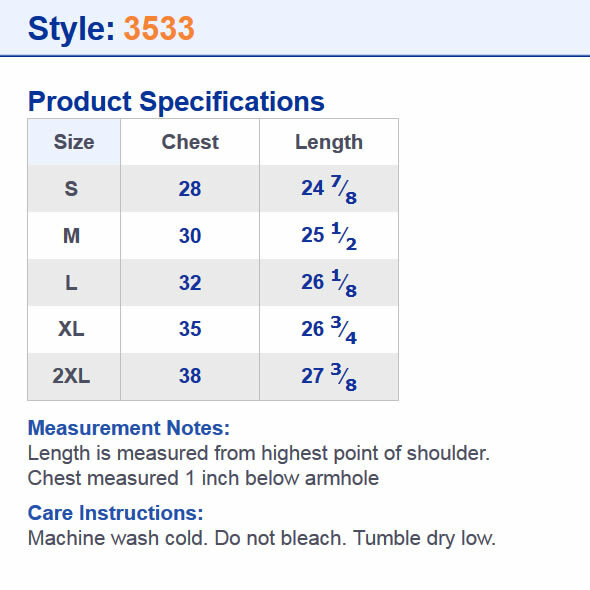 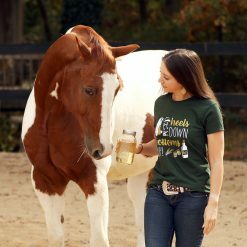 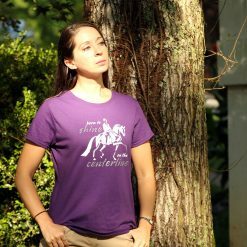 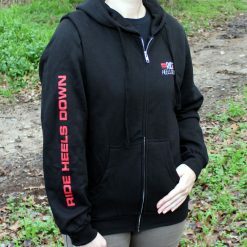 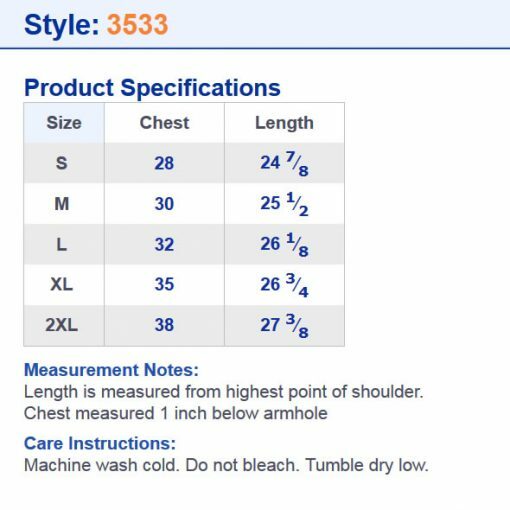 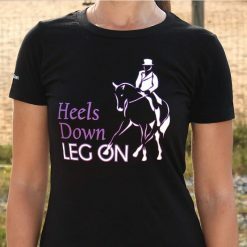 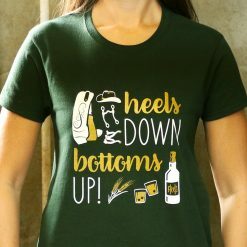 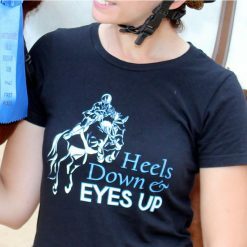 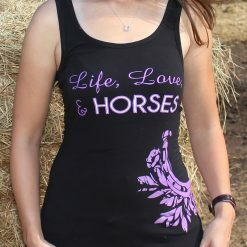 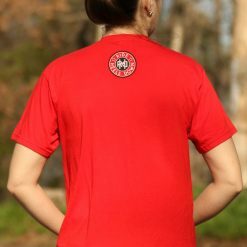 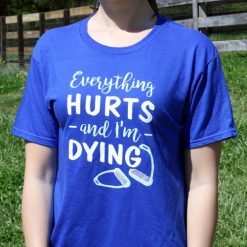 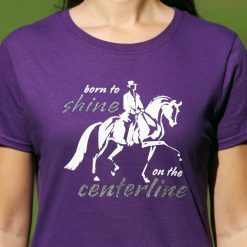 If all you ever think about is being with your horse, then this is the perfect tank top for you! 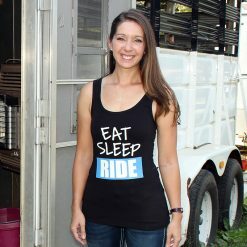 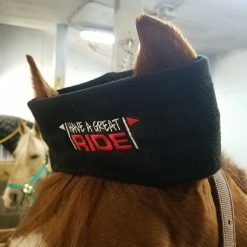 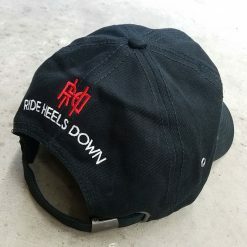 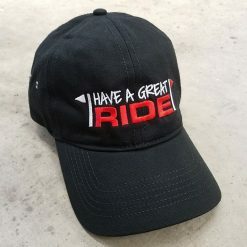 There's nothing better than riding, and it's definitely the key to a happy life. If all you ever think about is being with your horse, then this is the perfect tank top for you! 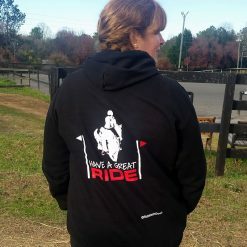 There’s nothing better than riding, and it’s definitely the key to a happy life.